Designed to help novice, intermediate and professional salespeople to attain their maximum earning potential through education and participation. Discussions with their peers and the ability to ask questions, receive tips and lessons from of our continuous line up of expert hosts will help replace the void of Classic Sales Training classes in our budget conscious business world. Purchasing Agents, Buyers, Proven Sales Professionals and Sales Managers to name a few will take calls and pass along their experience all in a relaxed fun filled atmosphere. 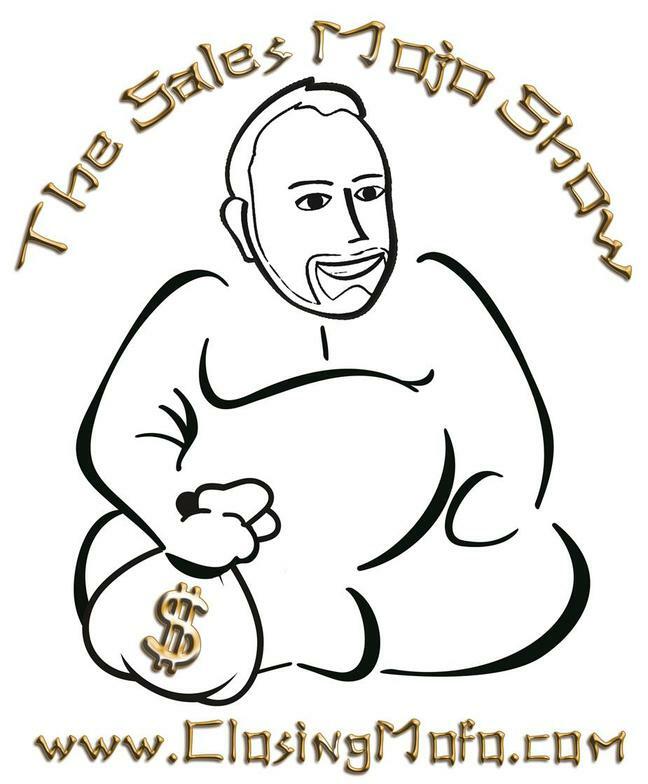 And equally as important, The Sales Mojo Show will Help YOU reach out to Trained, Hungry, Closing Salespeople who are trying to improve their craft and find a Great Career Opportunity. The Sales Mojo Show offers the following packages for YOU to list your available positions, recruit for the future and raise awareness of your company, its products and services. Only $75.00 per month per listing! With this package you get (1) Career Position description and a live link to your e mail address for receiving resumes and a URL directing the applicant to your site. PLUS Receive (1) One Live Mention per sales position listed Per Show! There is No Long Term Contract. List for as many months as you wish. Don't forget your name and contact phone number! The Above Link Connects You To E Mail Address Sales@Closingmofo.com.